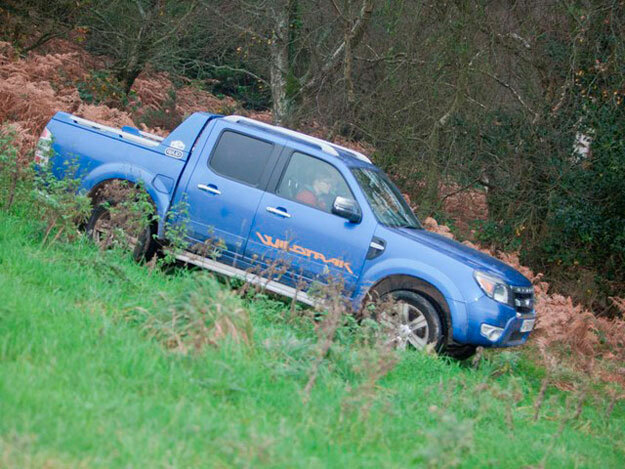 Any person who is/will be required to operate a 4×4 vehicle in an off-road environment. All trainees must be able to demonstrate that they are competent in driving normal vehicles in a road situation and hold a current driving licence. An individual assessment will be carried out and those reaching the required standard will receive the nationally recognised certificate.